Have you ever heard of micro-oils? 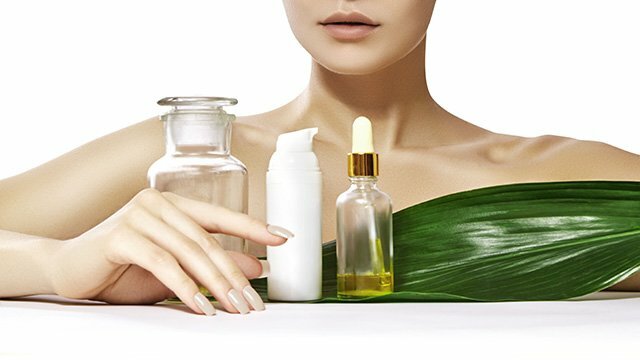 Women have been using essential oils for centuries, but only recently have these been raved about in the beauty industry. Essential oils are highly concentrated plant extracts. Some people think that because these are "more natural" than mainstream beauty products, they're somehow milder or gentler. But actually, essential oils are more potent. Unlike skincare products that have synthetic ingredients, essential oils have natural compounds that moisturize and brighten your skin. Plus, they contain anti-inflammatory, antioxidant, and antimicrobial properties that leave your skin smooth and supple. Rosehip oil has one of the highest concentrations of retinoic acid, which minimizes wrinkles, keeps the skin firm, and lightens brown spots from sun exposure. Packed with vitamin A, rosehip oil has the ability to regenerate the skin. Use it before you go to bed. Also known as "liquid gold," argan oil is rich in vitamin E, which is key to battling skin inflammation. If you've been struggling with acne, this is the micro-oil for you. Not only does it prevent breakouts, it also restores your skin to its natural pH level. If you have dry, flaky skin, opt for jojoba oil. Best applied while your skin is damp, jojoba oil traps water molecules in to keep your skin hydrated. Fast-absorbing and naturally soothing, marula oil is packed with fatty acids as well as vitamins C and E. It's known to improve skin elasticity and repair damaged cells, which is exactly what you want if you're constantly exposed to the sun and other environmental pollutants. Got oily skin? Sweet almond oil is what you should be using. It's light and comfortable; this one won't overload your skin with extra oil. Oils can work wonders on your skin. If you're looking for a product that's packed with all five micro-oils—rosehip, argan, jojoba, marula, and sweet almond—try Pond's Age Miracle Intensive Wrinkle Correcting Cream. It has retinol-C complex infused with micro-oils guaranteed to help you sport a more youthful glow. 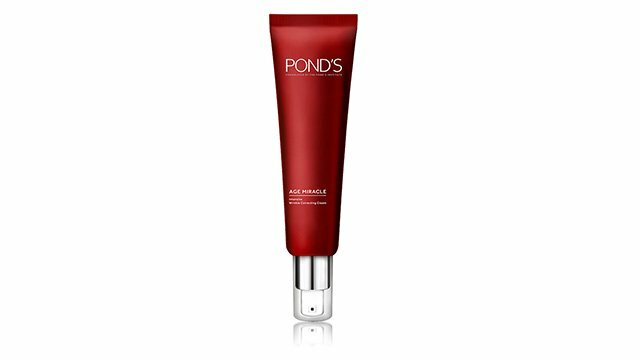 To purchase the Pond's Age Miracle Intensive Wrinkle Correcting Cream online, click here.